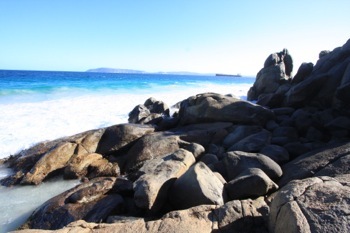 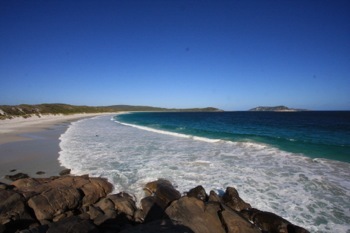 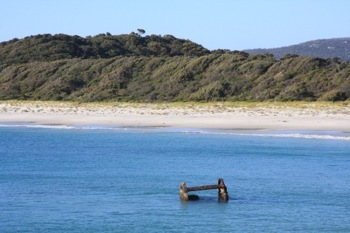 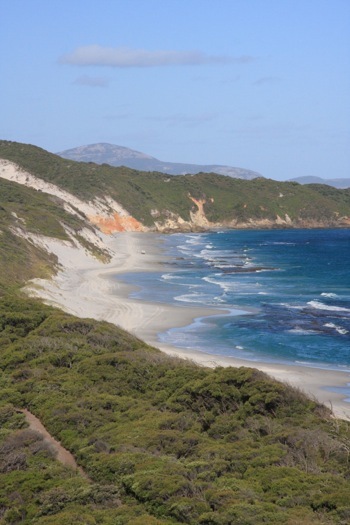 Less than 25km from Albany Town Centre this most recent National Park boasts some of the most beautiful white stretches of beaches along the King George Sound and Oyster Harbour. 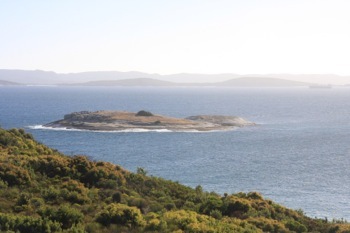 Home to the Mount Martin Botanic Park, take a walk through the bushland to the peak of Mount Martin (152mtr) and get an incredible view of Middleton Beach, Emu Point and Mount Adelaide in Albany City. 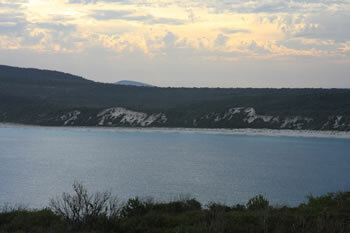 Gull Rock National Park has excellent views of King George Sound, the shipping lanes and Michaelmas Island just offshore.